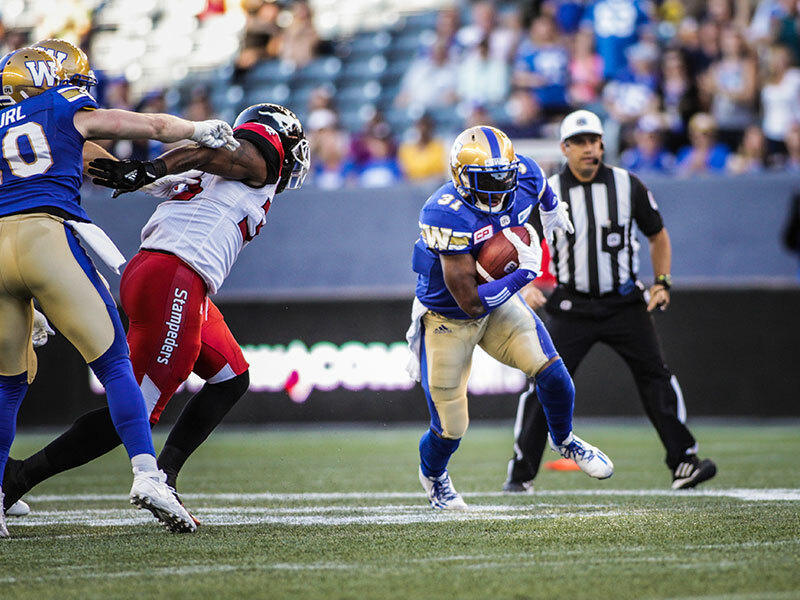 Cheer as the Winnipeg Blue Bombers take to the turf in Investors Group Field. The CFL club’s game day experiences go far beyond tackles and touchdowns, with entertainment for every fan. Join the massive tailgate party two hours before kickoff for some food, concerts on the blue and gold stage, and lots of kid-friendly entertainment. After the big W, head down to field level and see what it’s like to run around and catch balls like your favourite Bomber player. Get your gloves ready to catch a pop fly. Every seat in Shaw Park gives a great view of the home runs, slides, and outs made by this American Association league championship team. But, really, isn’t the best part of sporting events the food? Try one (or two) of the park’s 28 concessions, ranging from classic hot dogs to gourmet chicken wings. Or find your favourite new local brew at the six-tap Craft Beer Corner. For some affordable fun, let loose with the Manitoba Moose, the American Hockey League affiliate of the Winnipeg Jets. Whether you’re with your family, team, or group of friends the atmosphere is always filled with fun. Watch Mick E. Moose pull off some sweet dance moves in the stands, while the Calder Cup contenders wow the crowd with fast-paced hockey. During the 2018 Stanley Cup playoffs, Winnipeg Jets fans showed the world what it’s like to party in our city. 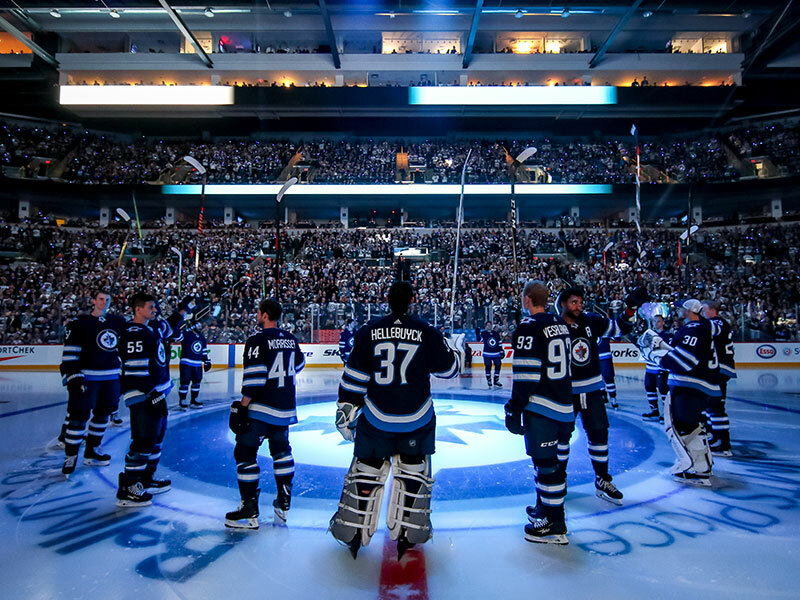 Relive the hype as the Jets take to the ice at Bell MTS Place for one of their 41 home games. Experience the rumble of “True North” as it rolls through the crowd during the national anthem, or the way the boards shake as Big Buff takes out yet another opponent. Go Jets Go! Get your motor running, it’s time for some high-speed racing action. 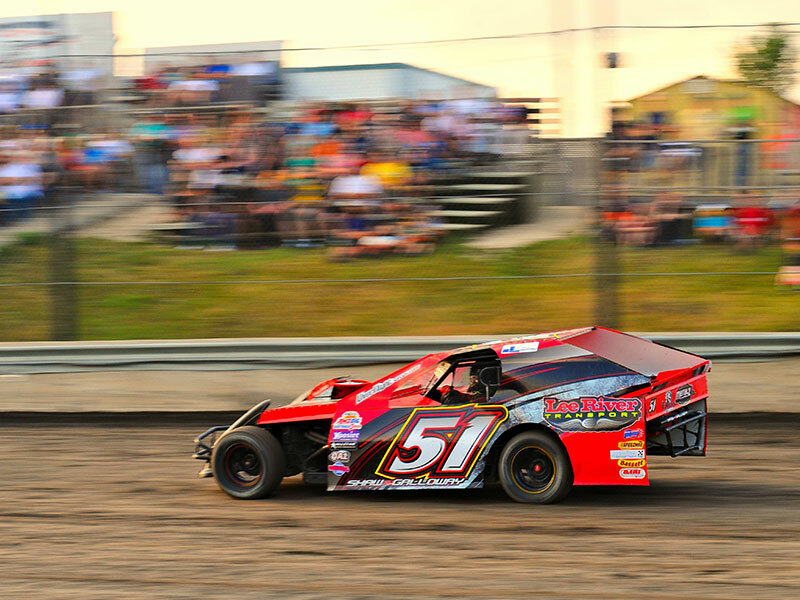 The dust is always flying on central Canada’s largest dirt oval race facility when the stock cars barrel out of the gates. Pull out the ear plugs as the monster trucks make their way out on to the track, and don’t deny that you love the sound of crunching metal as the demolition derby gets underway. The public greens are abundant across Winnipeg, with 25 different courses for golfers of all skill levels. Attempt a par 3 at Kildonan Park Golf Course’s distinctive and memorable train bridge hole while trying to avoid landing your ball in the Red River. The thickly treed and rolling terrain of Windsor Park’s course makes a round of golf both visually appealing and a memorable experience, while Crescent Drive’s nine holes offers a true challenge to players of all skill levels. 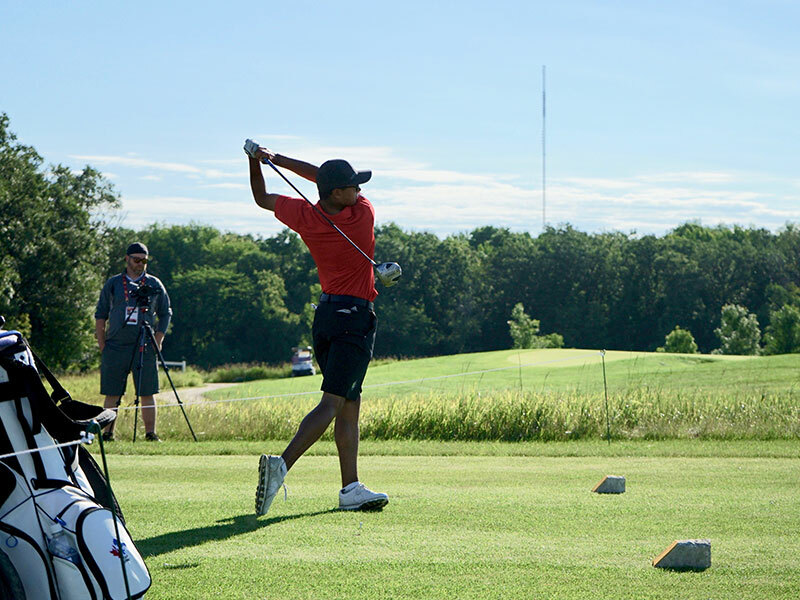 With a variety of 9- and 18-hole options in Winnipeg, your clubs will be swinging all season long. 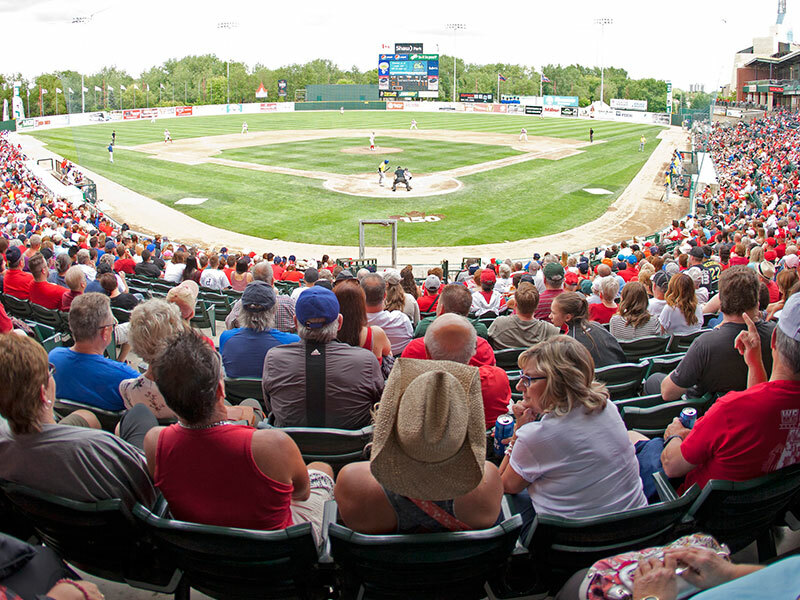 This Star Attraction celebrates and showcases the history and heritage of sport excellence and achievement in Manitoba. Learn more about inductees like Ed “The Eagle” Belfour, Bobby Hull, and Thomas Steen, and get a closer look at artifacts like Clara Hughes' bike from the 1996 Olympics. Feature exhibits change often so there’s always something, or someone, new to be inspired by. And they’re off! Hear the thundering hooves when you sit track side or watch the jockeys urge their horse to the home stretch from the from seats in the second floor clubhouse, or the third floor open grandstand. 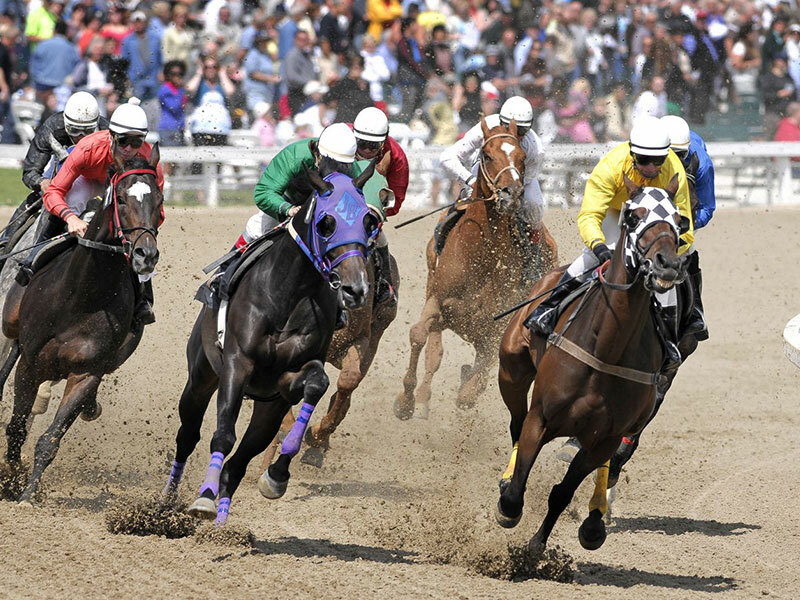 Get some horse picking tips from friendly Guest Services staff before you make your wager on each high-energy event. Placing bets can be made in person or download the mobile app to select your stallion from your seats. 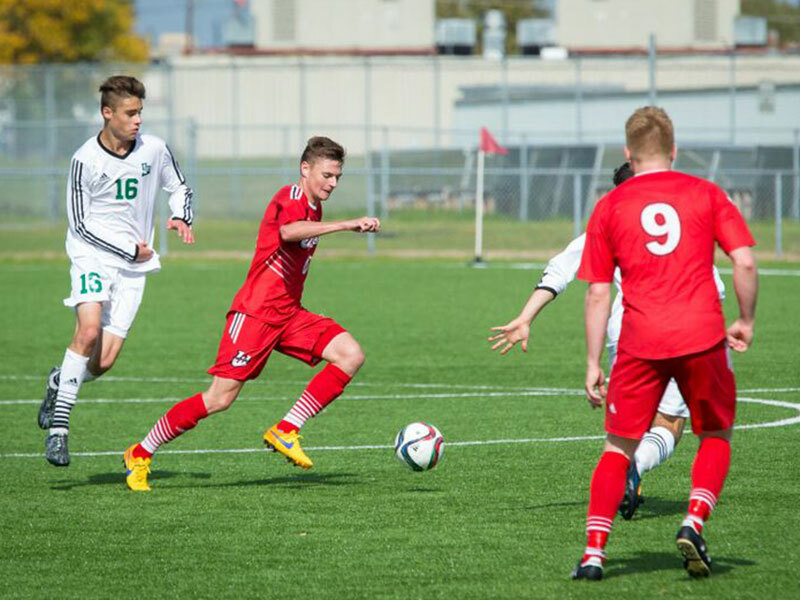 As one of the founding teams of the Canadian Premier League, a new professional men’s soccer league set to debut in 2019, Valour FC is set to satisfy rabid soccer fan’s appetites. Based out of Investors Group Field, players take to the FIFA-standard turf pitch for home games to challenge other CPL teams during the inaugural season. In between corner kicks, grab a bite at one of the many local restaurants and vendors that have set up shop inside the state-of-the-art stadium. Two universities, with unlimited sporting options. 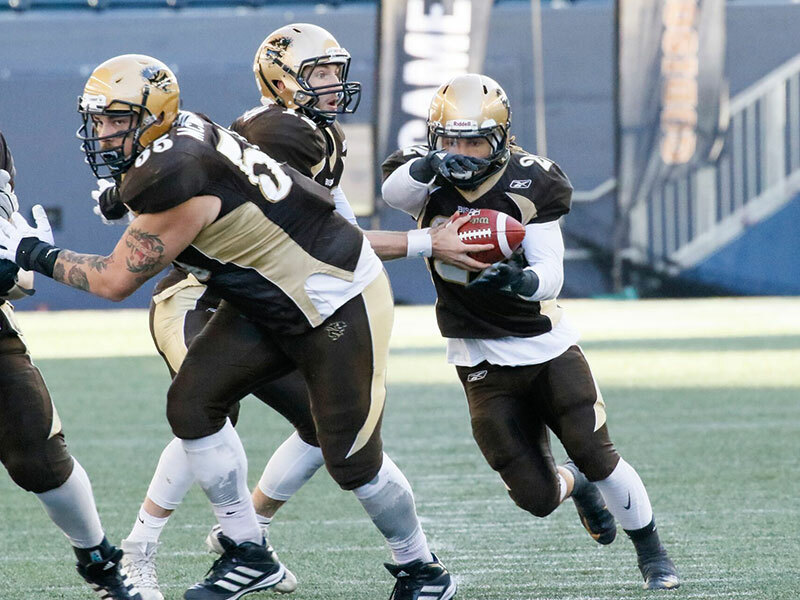 Whether you’re in the mood for basketball, volleyball, soccer, track and field, hockey, and more, the University of Manitoba Bison and University of Winnipeg Wesmen are here to play (sometimes against each other). No matter the sport, each team offers excitement and affordable family fun at the university’s respective sporting facilities.